Two years after being launched in the United States, UK consumers who own a credit card and who are over the age of 18 can now purchase Google Glass, which carries a price tag of £1,000 (just over US$1,700). Even though they are on sale for the general public, the glasses are still in beta form. According to Google, its wearable devices that have been made available for purchase in the United Kingdom are still only prototypes. The company wants the consumers who are the first to buy the product to use the gadgets, report problems and offers suggestions to help improve Google Glass’s future development. 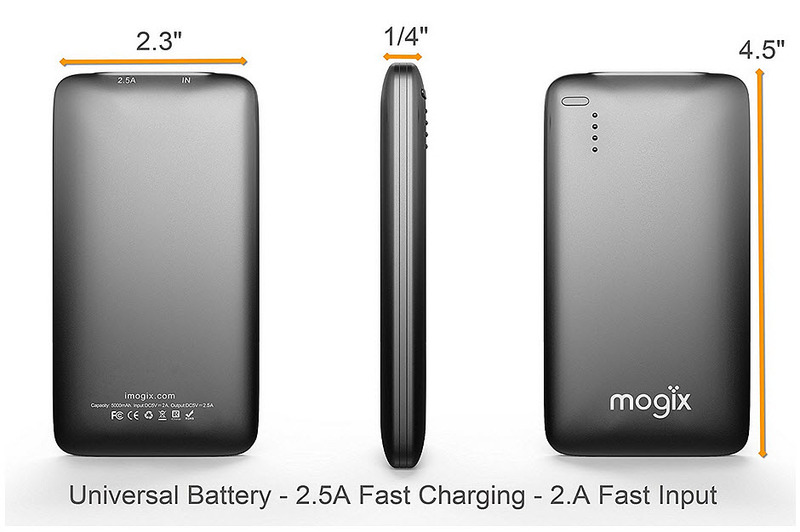 Once the beta phase is over, the official product is anticipated to cost about the same as the typical smartphone. Glass can support prescription lenses and, soon, users will be able to choose from 5 swappable frames and 8 sunglasses from fashion designer Diane von Fürstenberg. In addition, owners of this wearable tech will be able to resell the glasses just as users can sell their mobile devices. At present, there are several different older models of Glass up for auction and for sale on the UK eBay site from US sellers. However, prices are close to £950, which is not much cheaper than the newly released prototype. The Google Glass version released in the UK will have better features than earlier models. Since it was first introduced, Glass has been revised three times and has undergone several software updates. The UK model will have longer battery life than previous versions and will also be equipped with certain customizations that will enable it to adapt voice recognition software to accommodate varying British accents. Consumers have the option of purchasing the wearable device online and having it shipped directly to them or they can head to the “Basecamp” center in King’s Cross in London, which Google has opened up for those who wish for a trial and fitting. 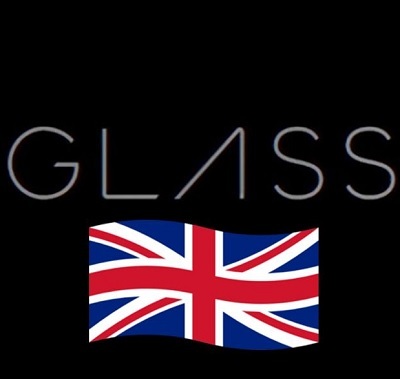 In addition, the UK variant of Google Glass can run “Glassware”, specialized Android apps. There will be 5 new apps made available from launch that are specific to the UK. These include apps from Guardian, Shazam, Star Chart, goal.com and Zombies Run.